AMP (Accelerated Mobile Pages) is a open-source framework for developing fast-loading mobile web pages. On July,2018 google given a new algorithm to the world. It was generated for mobile searches, marketed by the name of “Google Speed Update“. The company says that only pages that ” deliver the slowest experience to users” will be hit by this update. If the mobile browser pages aren’t refreshing up quickly, that’s a roadblock that can discourage users from having fun online. So, what is the way out? The answer lies in Accelerated mobile pages(AMP) . This is one of the important types of tags that are essentially defined as a set of pre-processing tags. 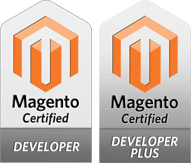 The HTML tags that have been assigned to develop accelerated mobile pages are mainly responsible for image embedding and text formatting. These major elements further help understand the information of any mobile device. 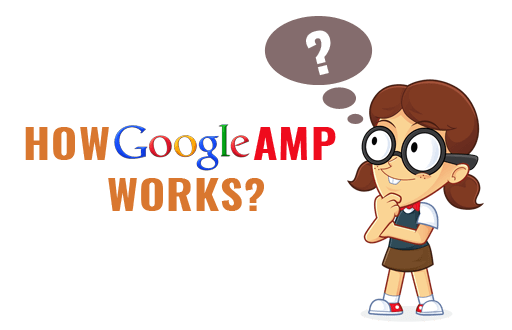 This is the method by which AMP HTML works for producing quick loading web pages. Code For AMP HTML. AMP CDN (Content Delivery Network) is also known to the masses as AMP Cache. This factor is the most decisive in lifting a website’s ranking. 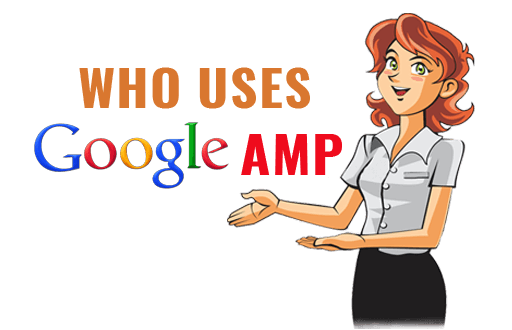 AMP CDN is the Google’s server system of directing the heavy traffic towards your newest content. It operates by pre-positioning the content and circulates it all round the world. With the assistance of AMP Cache Google stores a pre-defined and completely optimized copy of the popular page on the server and flashes it as and when needed by AMP. When it comes to advertising and marketing your brand than social media is the one of the best platform. All types of Information or Content what you have can easily reach people with the help of social media. As well as you can use AMP for creating back-links, when your web page links to one other page, it’s calling back-link. Back-links helps to getting better search engine ranking and referral traffic. According to Google, The structure of a visitor analysis is not identical for all websites. It’s depends on the type of website, metering methods, and your goals it adjusts so that provides as much useful information as possible. It can contain: Analysis of the visitors and assessment of their quality. In the world of the digital marketing Click-through rate (CTR) stands for a metric measure the total number of clicks that your ad receive and divides by the number of times your ad is shown impression. AMP is also helpful for advertising your product, Therefore, advertising any product or service conceding you to reach new clients and customers. Bounce Rate is the percentage of single page that visits by visitor of your website. When your website loads very fast to the user, then user will definitely do fruitful activities on your website because your website loads very quickly. This is how AMP works positively for your website. In simple words your Conversion Rate is the percentage of visitors who complete desired goal out of the total number of visitors. 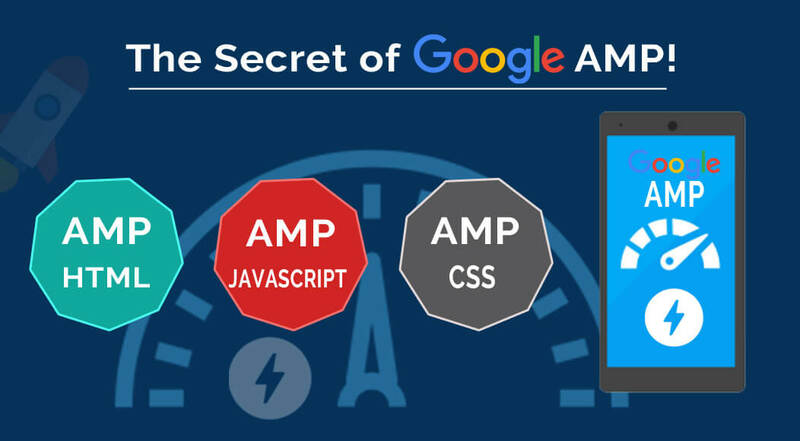 AMP is the new open source surrogate that required to enrich the mobile search experience make free faster loading of the mobile web page. 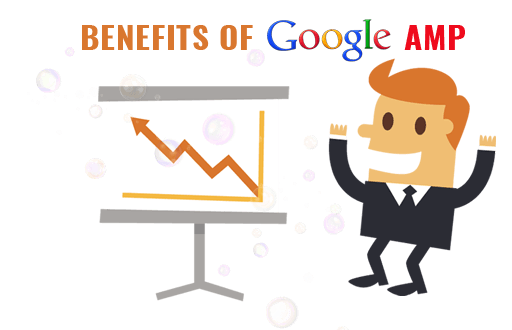 AMP gives a beneficial control to the mobile optimization and rising search engine ranking. Enabling AMP in your website in order to ranking your website, it is not only for ranking your website but also useful to explore the user linking services. With AMP browsing, there is a most high beneficial part for publishers, user diagnose AMP pages quickly make it accessible for publishers to get a vast exemplar of clicks. AMP browser visibility shows that AMP pages with green highlighted text which confirm clearness in user’s mind. -Reduce Complexity In Your Operations. If You Want To Know More About Web Development, App Development, Digital Marketing, Google Algorithm Update you can Visit On Blog Section.